Ron and Maggie Tear Photography: Cooking. 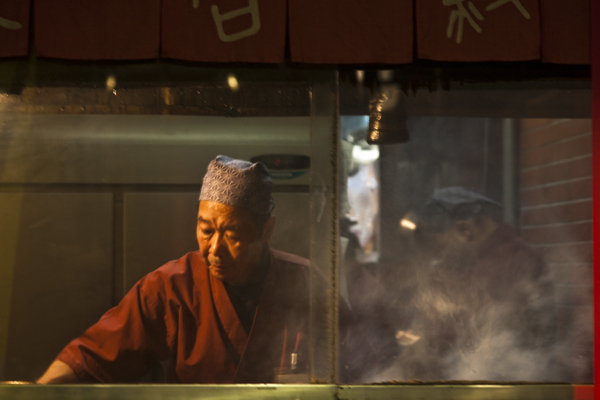 With the emphasis on fresh food, cooking is seen all over Tokyo. I do love these candid scenes of people going about their work. An insight to ordinary lives. Tokyo side street. Asacusa, Japan, Asia.